India private I.V.F. 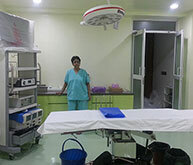 centre are sought after for providing world class quality care at affordable costs. I.V.F. costs in India is still among the lowest in the world. Distinguished faculty who are nationally known. 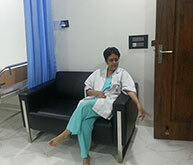 Dr. Sharda Jain & Dr. Jyoti Agarwal are directors of our centre in East Delhi at 11 Gagan Vihar. 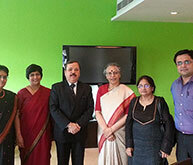 Dr. Sharda Jain / Dr Sushma Ved/ Dr. R.K. Sharma / Dr Jyoti Agarwal . 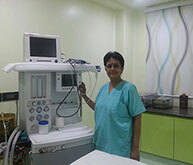 Lifecare IVF had trained 200 Indian doctors in ART in last 4 years we get doctors from neighboring countries like Nepal , Afganistan , Bangladesh . 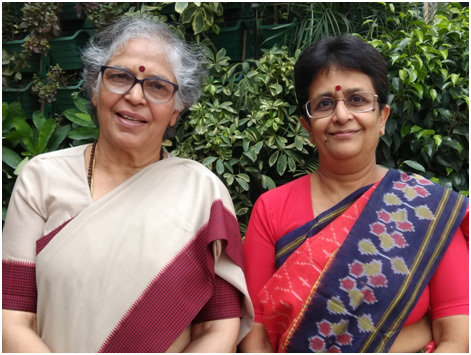 Our journey started , when Dr Sharda jain & Dr. Jyoti Agarwal started centre in Pushpanjali Crosslay Hospital (now Max Vaishali) Since then we have guided & mentored 30 IVF centre across India of our trained doctors. 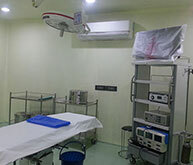 50-60% in our IVF cases. 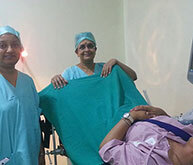 Results in male infertility, PCOD, ENDOMETRIOSIS are praise worthy. Over 1150 babies are born Government of India & Delhi ministers have appreciated of recognized our services. Our take home baby rate is great with available level III nursery . Dr. shards jain received LIFETIME ACHIEVEMENT AWARD from ISAR Delhi in year 2016 expertise in IVF & for her contribution in skilling & training doctors given by central minister Mr. Santosh Gangwar, now he is state finance minister & textile minister..